Excellent view of Magic Island and Diamond Head. 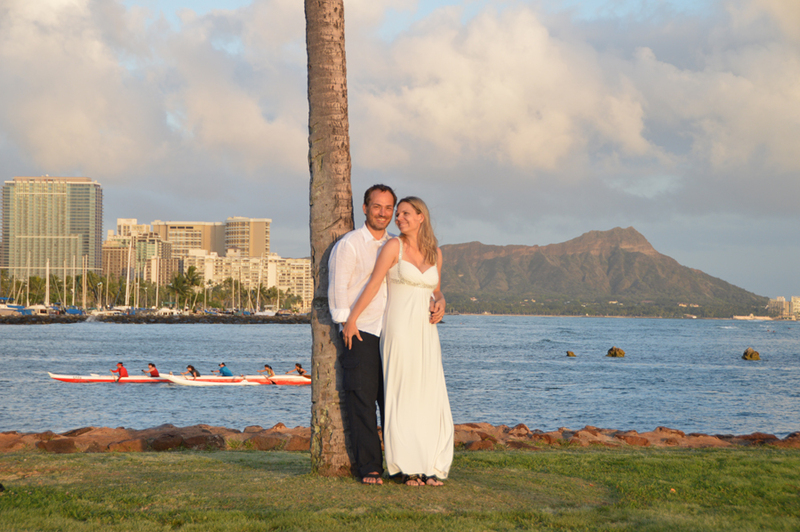 Magic Island is our most recommended location for Honolulu sunset weddings. 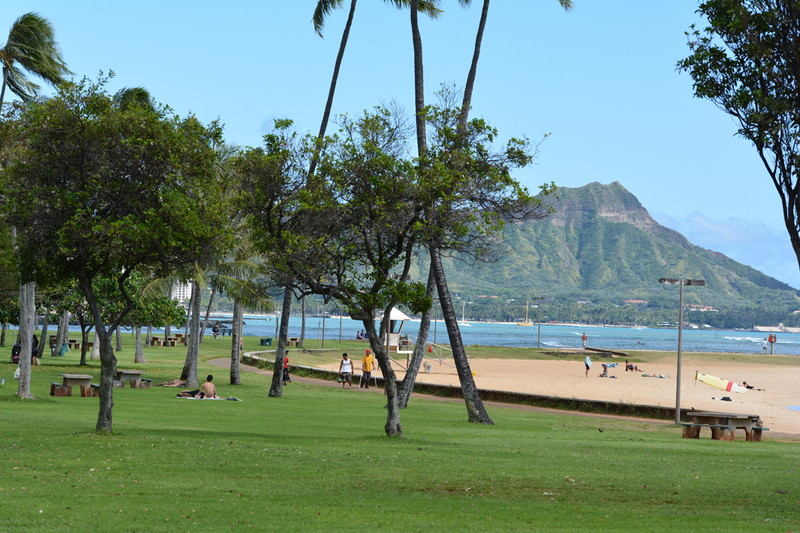 Magic Island‘s “magic” comes from the awesome view of Diamond Head, that famous volcano found nowhere else in the world. Magic Island is a beautiful ocean-front wedding location just a mile away from Waikiki, with awesome views of Diamond Head and Honolulu sunsets.